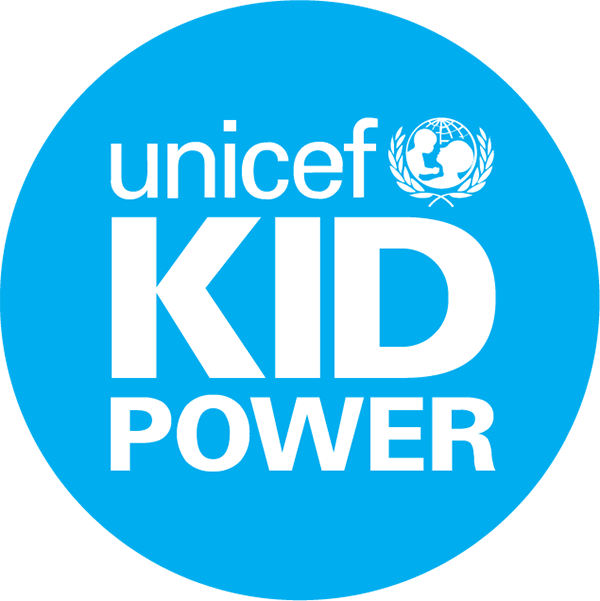 What is the recommended age kids to join the UNICEF Kid Power Team? We're glad you asked! While anyone can join, the recommended age for the UNICEF Kid Power Band is 6 and over. And you'll need a parent or guardian to help if you're under 13. Can I use both my phone AND my Kid Power Band?